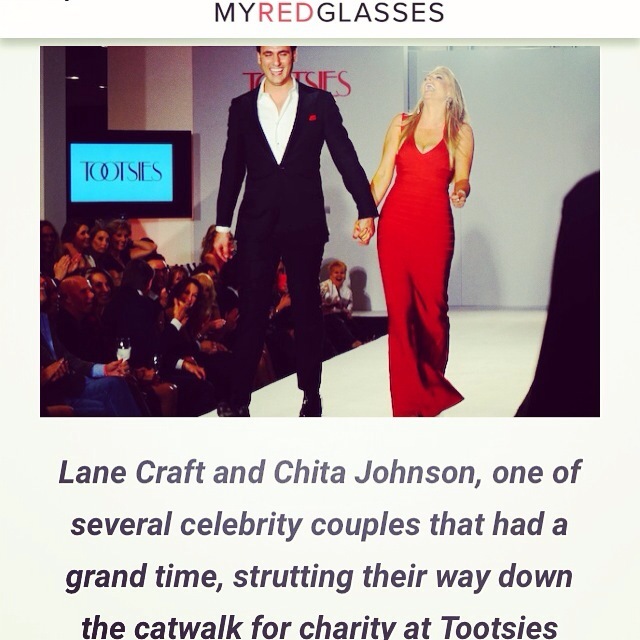 Had the opportunity to cover the hottest spring fashion show in town Tootsies for My Red Glasses. I had a fabulous time, loved all the outfits and had to try and not purchase anything!! !